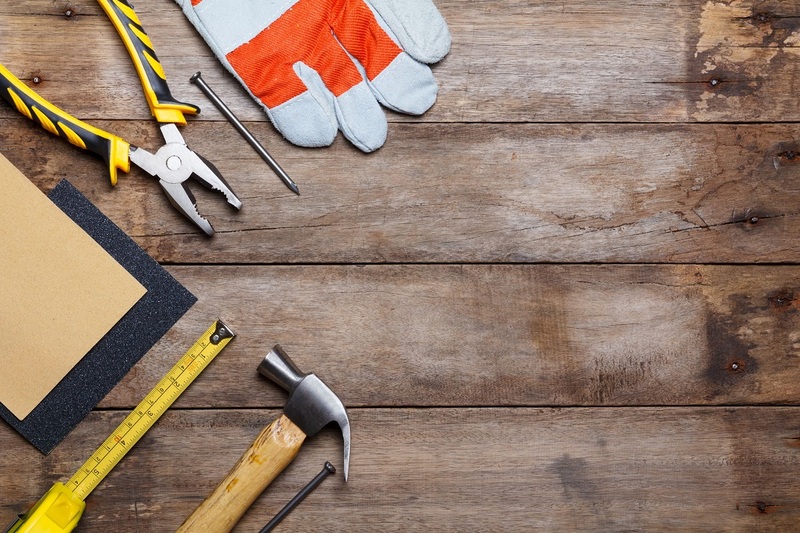 Honest Broker has previously written about the value of having a maintenance schedule in place for your investment as a way to keep the property up to scratch and to budget for costs. As well as having long term plans in place, it is even more important to respond to the unexpected maintenance issues when they arise. Failure to do so can prove very costly. These are some cases where a landlord’s and property manager’s failure to act resulted in a hefty financial bill and a day in court. Tenants reported a fault power-point to their property manager. No immediate action was taken. The fault caused a fire in the premises. The tenants won a large compensation claim for damage and loss of belongings and relocation costs. This was on top of the repair bill to the landlord and of course the legal costs. The tenant complained about a leaking tap in the bathroom shower, which was not actioned for six months. When the plumber finally attended, significant damage behind the wall was discovered caused by the ongoing leak. The plumber fixed the issue by cutting a hole in the wall, but then left the property, stating that it was a handyman or plaster’s role to fix the hole. Three days later and a handyman did not show up. The tenants cleaned up the mess of dust through the house to then discover that the walls and cavity were asbestos. The tenants were told not to enter the house again and removalist was called. This case will potentially be an ongoing financial headache for the owner. In Rockhampton in 2010, a seven week old baby was killed when a wooden board on the front deck of their rented property gave way underneath her father,who was holding the baby at the time. As the man’s leg fell through the deck, the baby was flung from his arms and over a railing. The subsequent Coroner’s inquiry found that a range of circumstances relating to poor office procedures meant the owner was not fully aware of the condition of the property despite the rotten timber being reported by the tenant several times and it being referred to in a pest and building report. As an owner it is your responsibility to ensure the premises are safe and secure. This is your duty of care. Therefore prompt response to maintenance reports is essential as is ongoing preventative maintenance. It is both financially prudent and morally imperative.